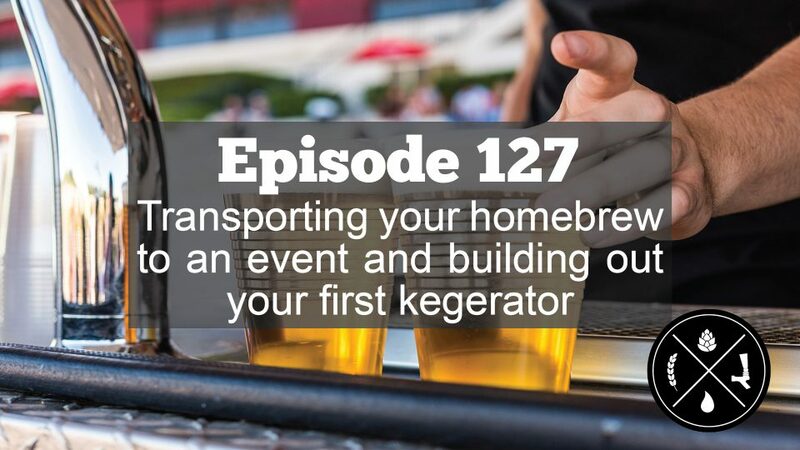 Homebrew Happy Hour - The Q&A Show on Homebrewing Beer and Craft Beer Podcast! 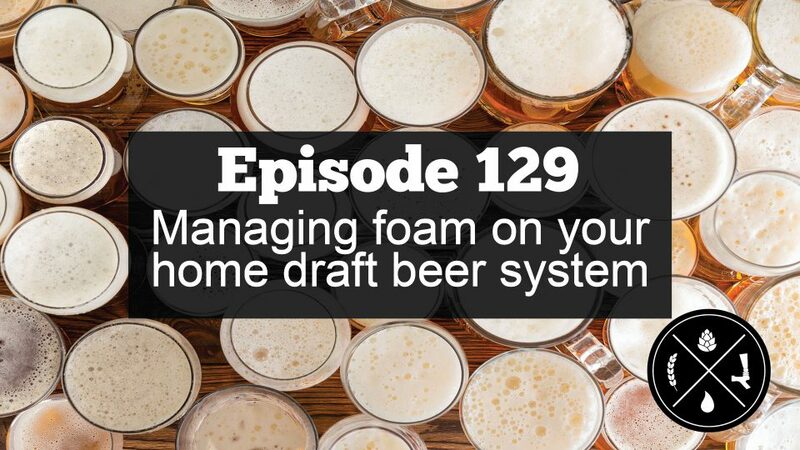 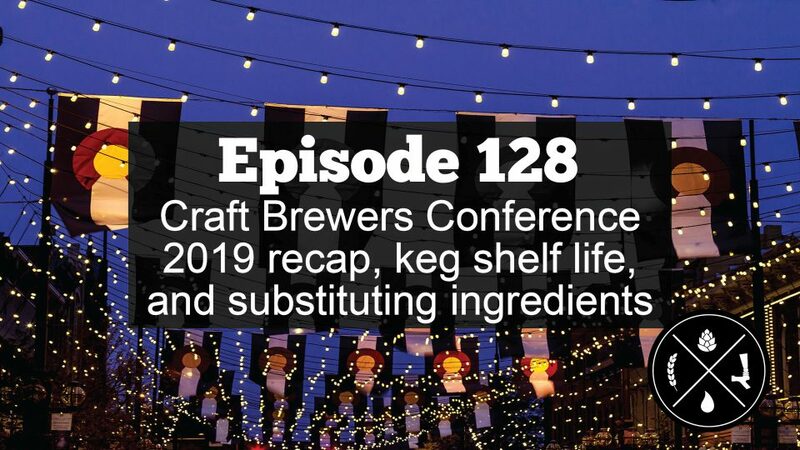 The podcast where we provide the answers to your homebrewing questions and discuss all things related to craft beer! 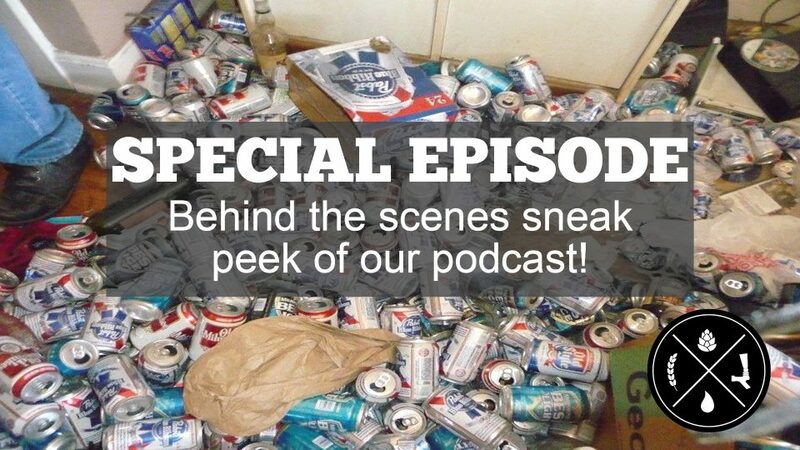 Listen Now about SPECIAL EPISODE: Behind the scenes sneak peek of our podcast!